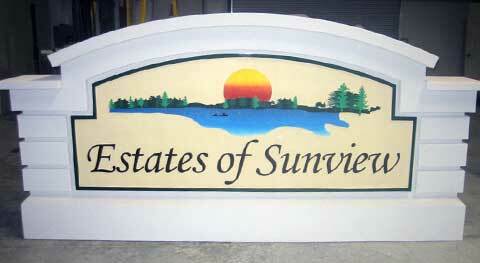 The Best Architectural Sign Structures - Designed & Delivered. Welcome To The Design Studio! Image is everything in today's world. When someone enters your facility or community, what is the image you present? 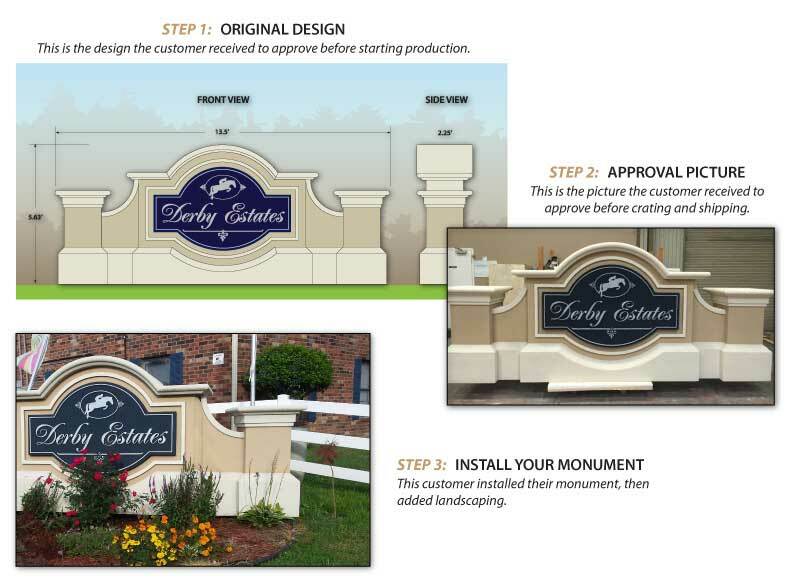 The design stage of your monument project may be as simple as designing an entrance that matches an existing color scheme for a building, or as complex as using different effects to create a custom look for a particular situation. 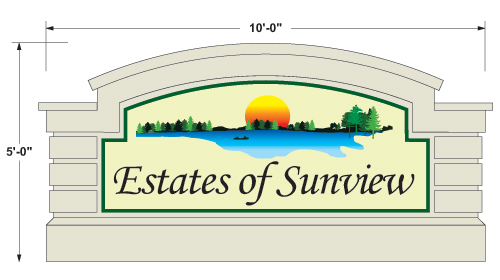 Best Sign Monuments offers professional design services for your new image package. Our staff of designers work together with you from start to finish on every project. If you are looking for impact, attention, or a means to best represent your image, feel free to join in the design process! 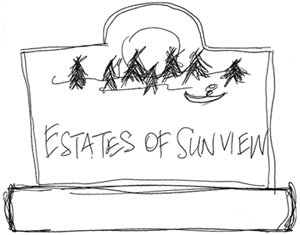 Our designers will listen to your input in order to incorporate your ideas into the final layout. We have a vast knowledge of what color, shape, and texture combinations work well. This means our design team is familiar with the materials, and know what can and can not be created. Note: You will be allowed to upload photography or your design concept sketches during the Request Estimate process. We will be happy to make any changes to your signage design before we start the sign production process. 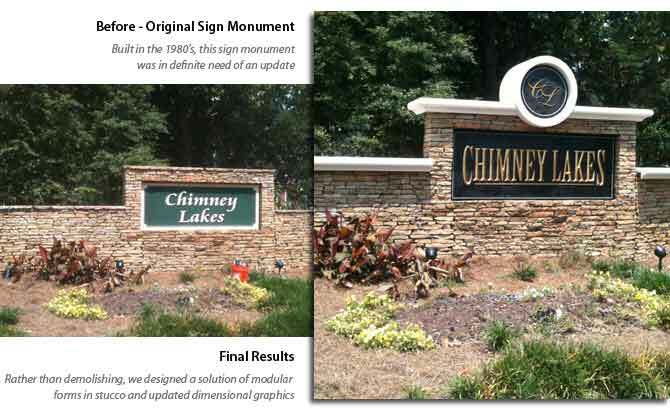 Should you want the original sign project design files (common for commercial printing, silk-screening, web and accounting based systems, etc.) 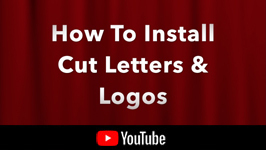 your sign artist will provide the files as a Master CD-ROM OR store all your native files on our MULTIPLEMEDIA.NET Client Server which you may access and download at any time in the future. Please ask your sales representative of the numerous advantages and disadvantages of specific material combinations, fabrication styles, and to to help determine if your project is optimized. We offer high-resolution, full-color electronic LED (Light Emitting Diode) message boards. 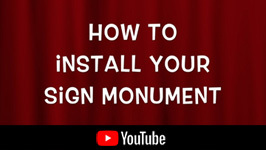 You can buy the LED cabinets by themselves to mount to your existing sign structure or facade, or we can integrate the LED panels into you new sign monument project. Software controlled brightness, timer, time temp sensor - all bells and whistles included. New laptop with controller software and TeamViewer for remote access training and technical support. 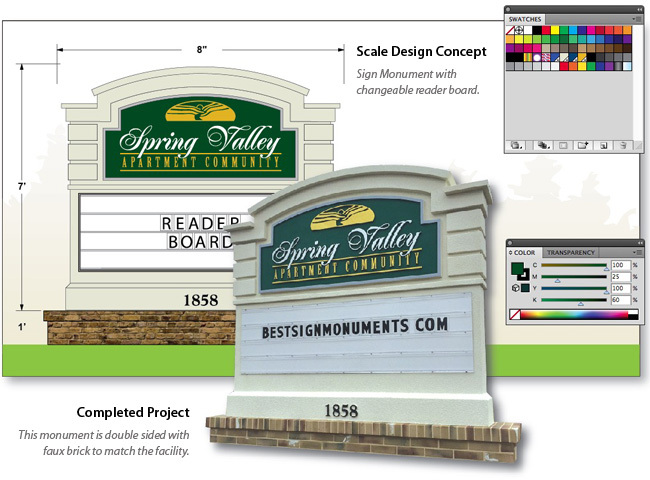 Design a sign monument that complements your facility or community. 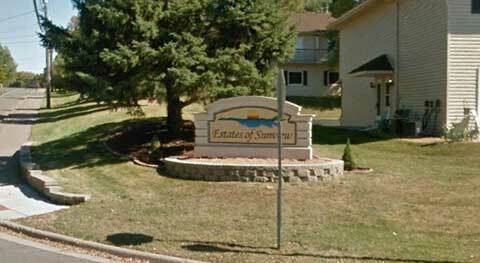 Integrate faux masonry to further accent your facility or community. Add graphics to match (or design new) branding. Provide lighting solutions or suggestions (if required). Coordinate delivery to job site. The image below illustrates how the ordering process works. First, we listen to your needs and provide a detailed Design for your approval. Next, we produce your project and provide detailed photography of the completed product before we crate and ship. This ensures you receive exactly what you have in mind, and we welcome any changes you want before your project leaves our factory floor.